Clear, dewy, hydrated skin- it’s the holy grail of the wellness movement. We all want it, and once we have it, we want to keep it. Dare we say it’s even better than a good hair day? Yes, beauty starts from the inside out, and we have a cabinet full of CBD and turmeric supplements that would agree. However, once you have that fresh, dewy, supple skin, there are many external factors that come into play in making sure that fresh canvas of yours resembles more of Mona Lisa than a Yayoi Kusama polka-dot contemporary piece (which we love more as an art form than a metaphor for breakouts). 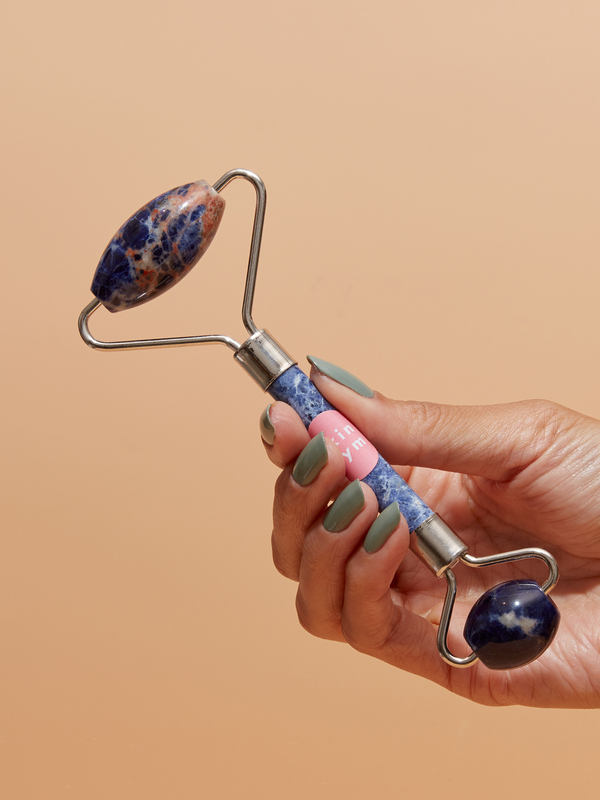 If you use beauty tools on the regular but have some questions as to when and how to clean them, keep reading- we’ll help you keep your tools in tip top shape. 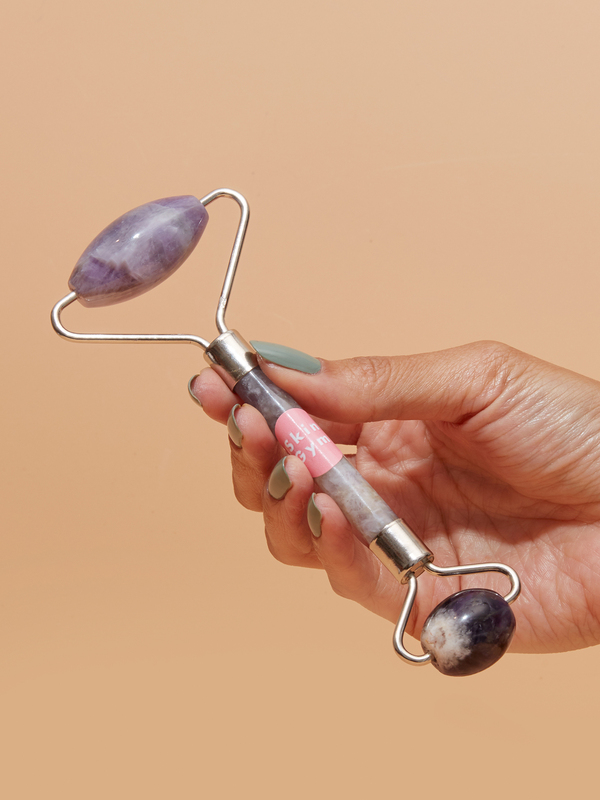 DIY facial massaging with jade rollers and gua sha are having a major moment, and for good reason. Rolling a serum rich in Vitamin C to help soften, smooth, and brighten the skin while increasing circulation with rose quartz sounds like exactly what you need at the end of a long day. However, keeping that serum on your tools until the next use is a petri dish for bacteria. We recommend disinfecting your tools with hot water directly after usage to make sure you kill any bacteria that may be present. As a double whammy, place your tools in the freezer. This both kills any bacteria present and will be an excellent depuffer for your face and eye area. 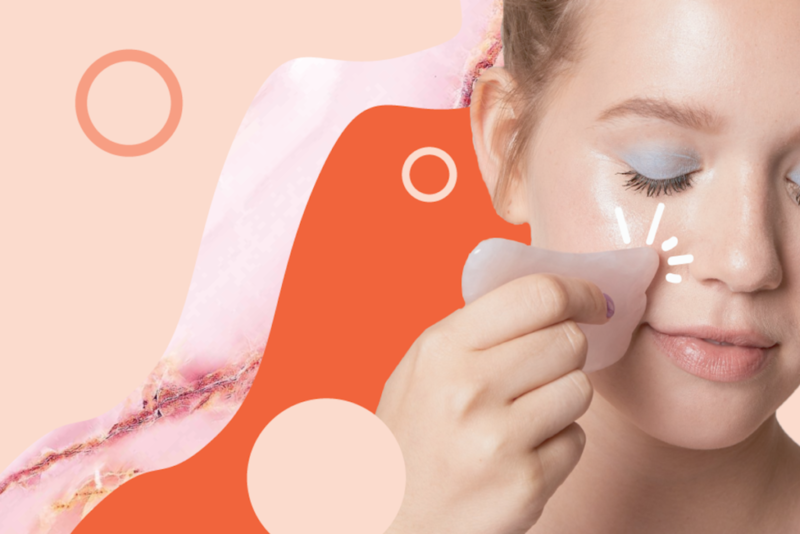 Your cell phone may not exactly be categorized as a beauty product, but it can be a source for all things beauty and wellness via social media. We are constantly touching our phones, and if you live in New York, you can imagine what is crawling all over those subway poles. All that to give you a picture of what you may be unconsciously putting on your face throughout the day. We recommend wiping your phone and case with rubbing alcohol on a cotton pad (damp not soaking) or you can find alcohol wipes at your local pharmacy. Whether you favor natural or synthetic bristles, like your hair, they need to be taken care of with a good cleansing. Here are three easy steps to ensure you properly clean your brushes and maintain their longevity in your beauty toolkit. Run the bristles under warm water- try to get as close to the hardware as possible without soaking the section where the hardware and bristles meet as this will ruin the brush long term. Swirl the brush on a bar of unscented soap or liquid soap brush cleaner. Suds up and rinse. Continue until the water rinses clear. Reshape the bristles and lay flat on a hand towel or paper towel to dry. Marie Kondo your beauty cabinet! Many of the products have a limited shelf-life of three months to two years, so be sure to check expiration dates where applicable. For some guidance, we’ve listed the general expiration for our most basic makeup. There you have it! Now let’s make washing our tools a priority. Don’t use any tools? Shop some of our favorites below. Creative Producer + Consultant in all things Fashion + Beauty.